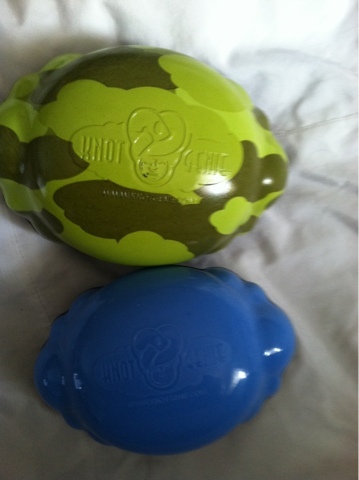 One of our FAVORITE companies is Knot Genie! We love our Knot Genie brushes! They fit in the palm of your hand, so it makes it a little easier to get tough snarls out. 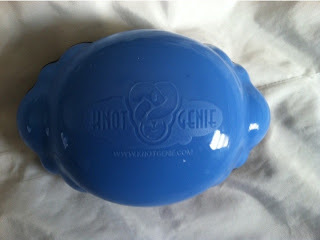 We were thrilled to review the Teeny Genie! It is a smaller size for smaller hands! My daughter loves the bright blue color! You can see here how much smaller it is than the regular knot genie brush (which we reviewed HERE). The brush itself is the sample traditional Knot Genie brush! 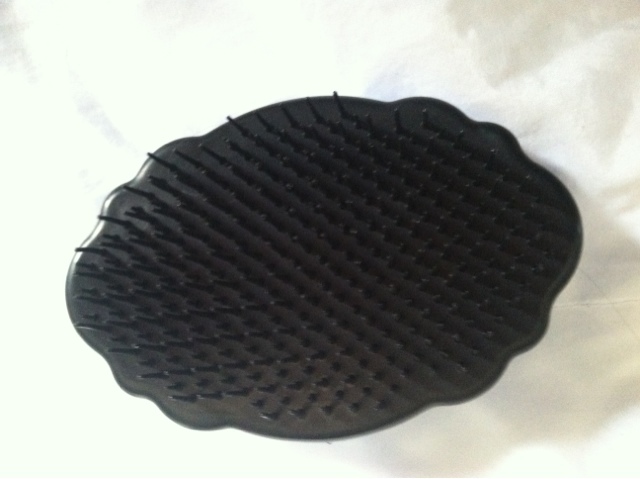 It is super easy to clean and easy to clear out of hair! We are loving this smaller version for my toddler's smaller hands! MamaBreak received a Teeny Genie to review here on MamaBreak. We did not receive any other type of compensation. As always, our experiences and opinions are our own. Want to win your OWN Teeny Genie? Enter Below! leaves of green tiny knot genie! I like the Lilac knot genie. I love Peaceful Powder Knot Genie. I like the Lilac Knot Genie!! I like the petal pink. I love the Blue Skies Knot Genie! Those are adorable ! They are small too which is great to carry around in purses ! I would choose Tinseltown Silver. I like the Fairy Pink Knot Genie! I like the Petal Pink Knot! I would choose the Petal Pink pattern!